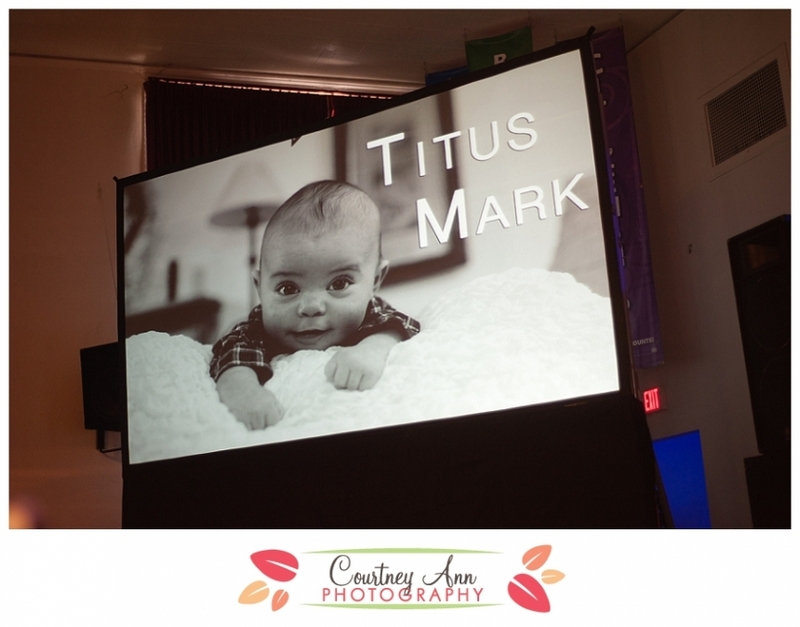 Beginning of March was little man Titus’ dedication at Paige and Coleman’s church in Kingsburg. What a special day for the family! Last June I was given the opportunity to second shoot a wedding with a friend of mine, Catie. I’ve never second shot a wedding before, so I was thrilled with the opportunity and to spend the day with a friend. The wedding took place in Nevada City, which is up in the Sierra Nevada’s, and it was a beautiful day. That clean mountain air, combined with a wedding, does a person good! Let me tell you, this wedding was so laid back, but yet well executed. It was just beautiful. 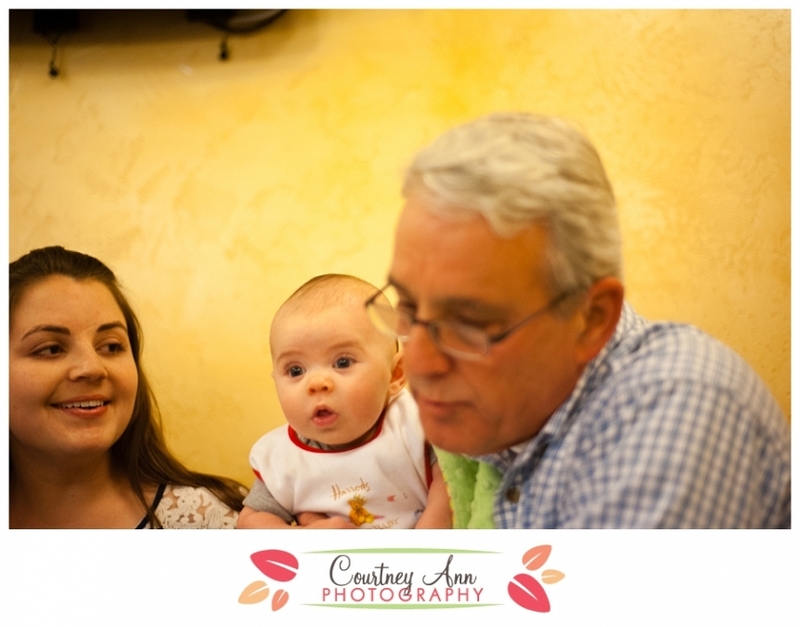 Second shooter privilege… getting pictures of the main photographer doin’ her thang! So the bride and her mom’s side are originally from Chile. Her aunt and grandparents were able to come to the States for the wedding, but other relatives were not. What on earth did we do before facetime, and skype, and video chatting!?! A job well done! And that was our cue to stop at the nearest Starbucks on the way home to caffeine up for the 2 1/2 hour drive. 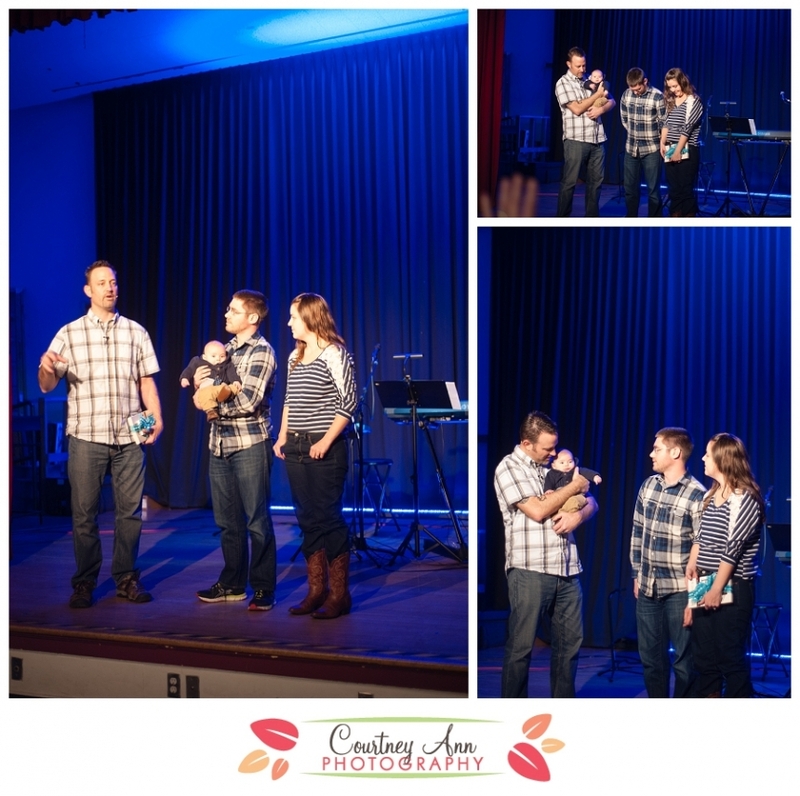 If you’re looking for a wedding photographer, please contact Catie of Catherine Leanne Photography. Paige and Titus came up Valentine’s Day weekend while Coleman was off with his Junior Highers at their winter camp. So while they were here, and just shy of Ti being officially 3 months old, we went out to take some pictures. It was a busy weekend… Kaitlin found her dress (she’s engaged, more on that later), the girls went and got pedicures (Ti came along to pick out polish colors), and we ate a lot of good food. So it’s only fitting we keep with the keep moving theme and take pictures too. Thank goodness it was a lovely day, not too cold and not raining. I love all his little faces! There’s a plan for this picture, I’m just waiting for Paige to provide some info. Hope to share it soon. It’s still cute this way though!